In the 2009 movie “Taken,” Liam Neeson’s character Bryan Mills boasts about his “very particular set of skills.” As a small business owner, you probably also have a very particular set of skills, though they (probably) aren’t the government operative skills showcased by Mills in the movie. Still, to promote the upcoming release of “Taken 3,” 20th Century Fox has come up with a unique promotion that incorporates that famous line. Using the professional social network LinkedIn, fans of the franchise can display their own set of skills. 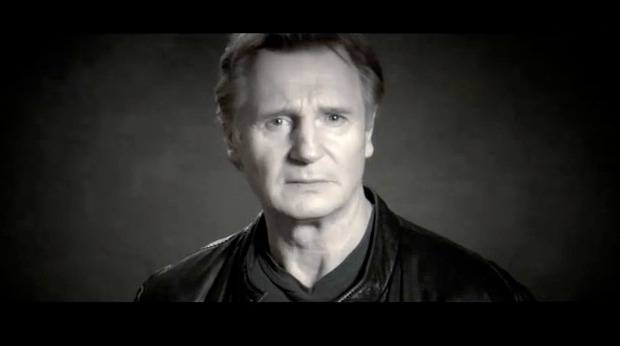 And Liam Neeson himself may even endorse them. LinkedIn isn’t exactly the first social network you’d think of when promoting a movie. Such promotions seem much more appropriate on sites with a much broader user base (and less of a business to business feel) like Facebook. While there probably aren’t any government operatives out there planning to enter, it’s likely at least some professionals on the site would find it a thrill. And talk about distinctive personal branding to set your profile apart! Wouldn’t you look twice at the IT professional or consultant who’s got Neeson’s endorsement. Of course, movie promoters are also guaranteed more exposure in January, when Neeson selects a profile from amongst the entries and actually records his endorsement video. And, all of this has gotten producers more than simply exposure for the movie’s title. The use of LinkedIn is tied directly to the story’s central character, so the promotion becomes another way to draw potential audiences into the story — and get them to buy a ticket. You may not be marketing a Hollywood blockbuster, but there’s a lesson here when promoting your own business too. Create your campaign to perfectly fit your product or service so that your promotion will do more than simply create better product recognition. It will help you tell the story of what you can offer your customer and why it will benefit them. The post Liam Neeson Could Endorse Your Particular Set of (LinkedIn) Skills appeared first on Small Business Trends.